UPDATE: As so many of you have pointed out kindly in the comments below, I'm completely wrong on this one. While the language in the video within this post makes it seem like "Nintendo Network IDs acts just like a friend code," I'm plum wrong on my interpretation. Destructoid went to Nintendo to clear up the mounting confusion. "Our plan is replace Friend Codes with a much more user-friendly Account ID system…which employs user-created account names." There you have it. I stand wholeheartedly (and thankfully) corrected. Since its announcement at E3 two years ago, the information regarding the online capabilities and design for the Wii U have been a bit of a mystery. Nintendo, notorious among gamers for their awkward grasp on online gaming, hasn't shed much light on how things like user accounts, playing online and finding friends will work. In the past, Nintendo's used what they call a Friend Code system. Almost universally, gamers see Friend Codes as awkward and useless. Rather than letting gamers create an easy to remember handle, like one would see on Xbox LIVE, Steam and the PlayStation Network, Nintendo's assigned gamers a long string of random numbers. With the Wii U, Nintendo tossed the "Nintendo Network ID" name around as a replacement for Friend Codes; however, given the nature of Nintendo's stance on online practices, most writers and gamers were hesitant to hope for a username-based system. That hesitation turned out to be correct. Nintendo held a Wii U specific Nintendo Direct presentation in Japan overnight. You can watch the full and untranslated version of the presentation by heading to Nintendo of Japan's Direct YouTube channel. The part relating to the Nintendo Network ID, which Iwata says is essentially the Friend Code system, can be found at the head of this post and with English subtitles. While I personally have high hopes for the Wii U as a gaming platform, news of Nintendo's continued resistance to adapting to online gaming culture is troubling. 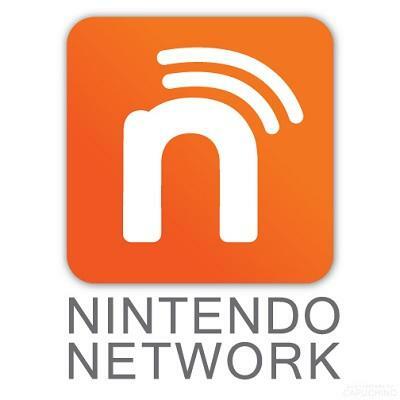 I tend to reserve my online gaming for platforms beyond Nintendo; but, this Nintendo Network ID business won't do much to usher me into Nintendo's connected universe. If Nintendo of America details this program with their own Nintendo Direct presentation later today, we'll be sure to update this post.